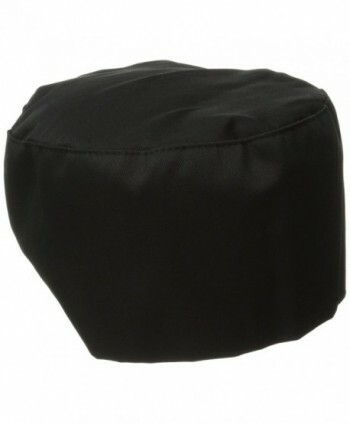 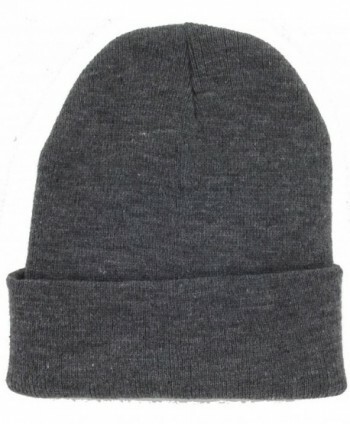 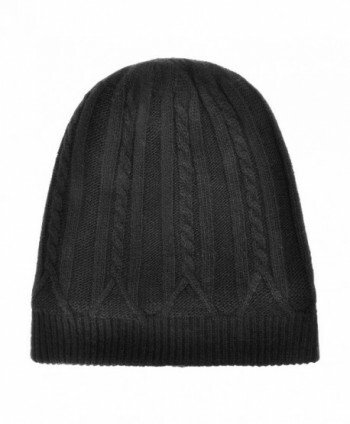 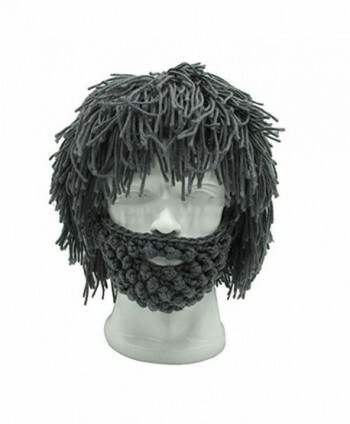 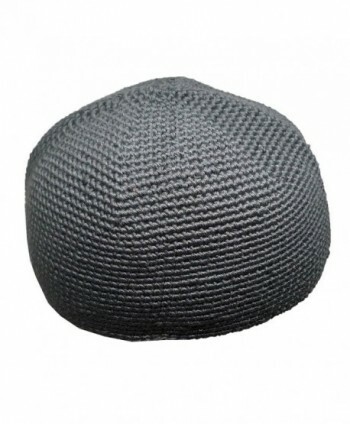 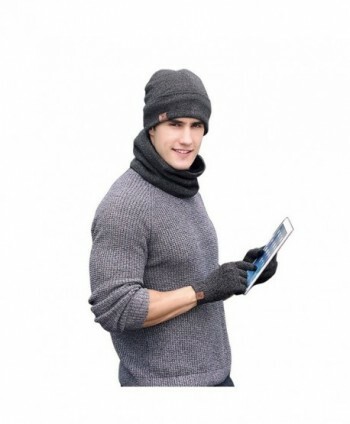 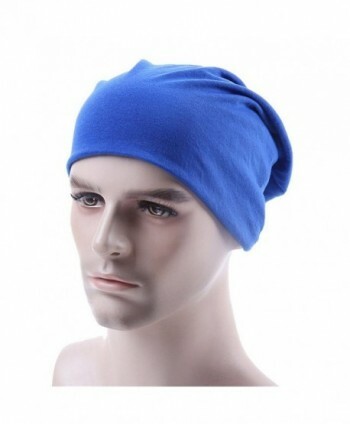 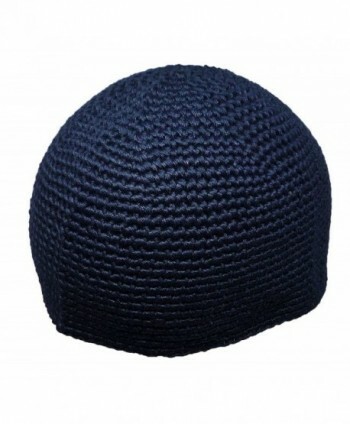 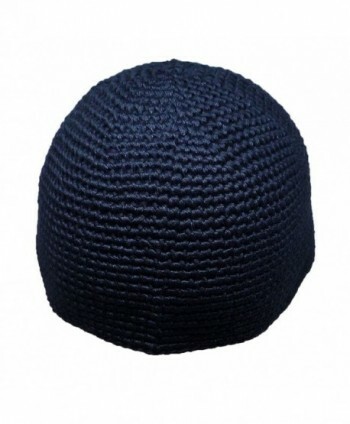 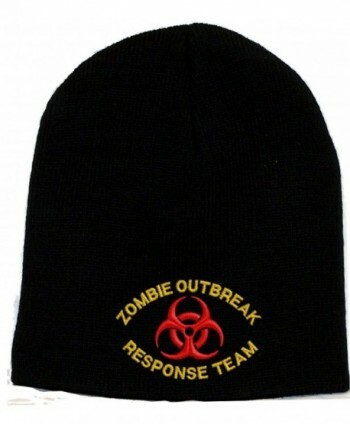 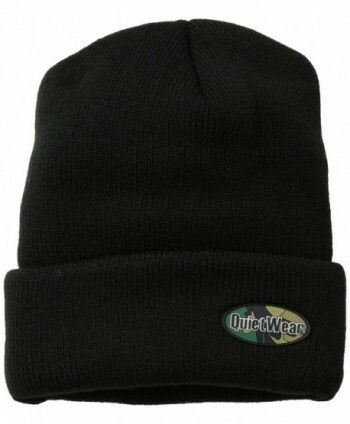 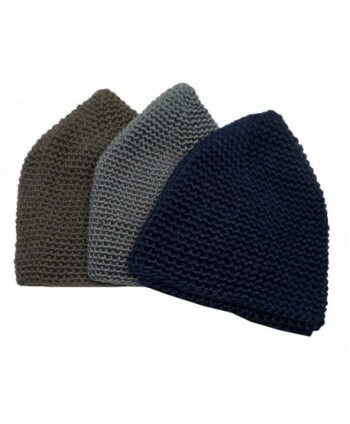 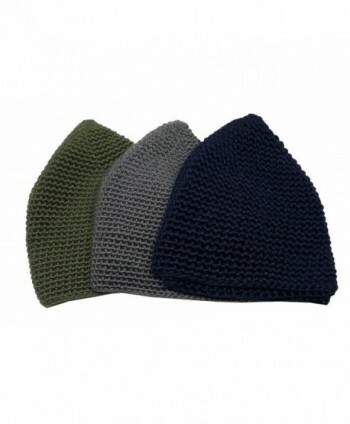 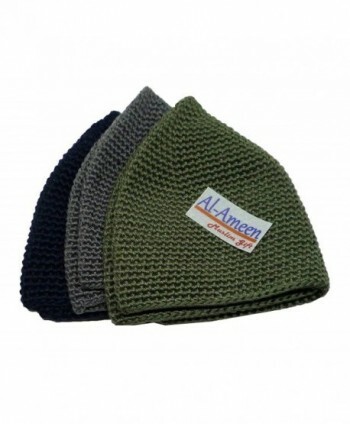 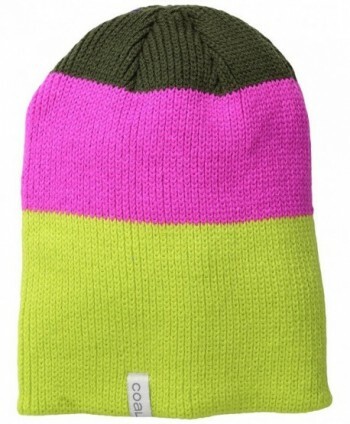 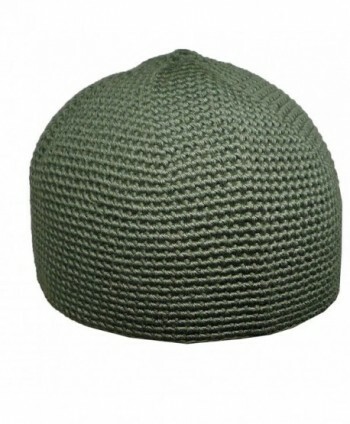 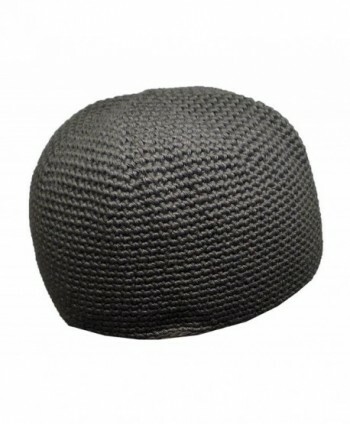 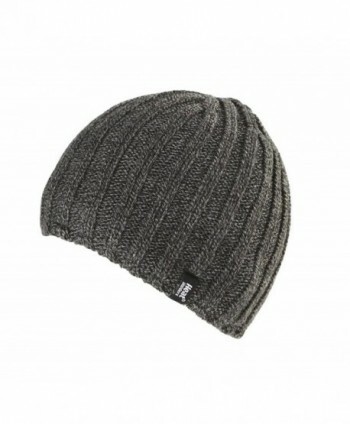 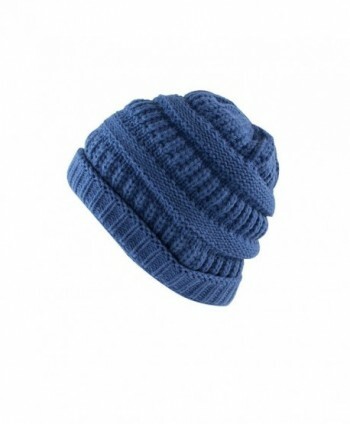 Nice Muslim knit caps. 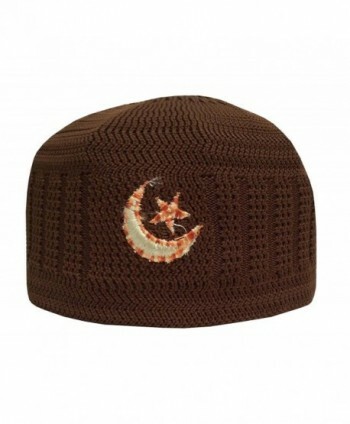 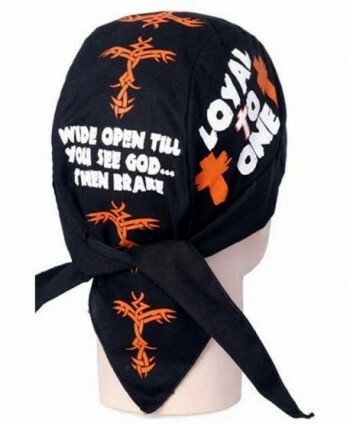 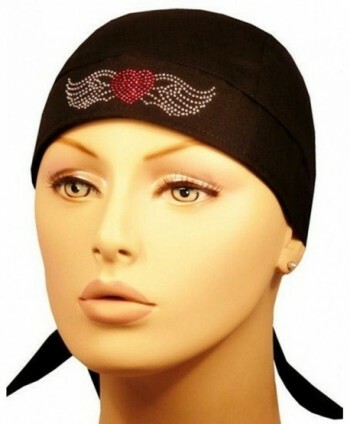 Ideal for praying or casual wear. 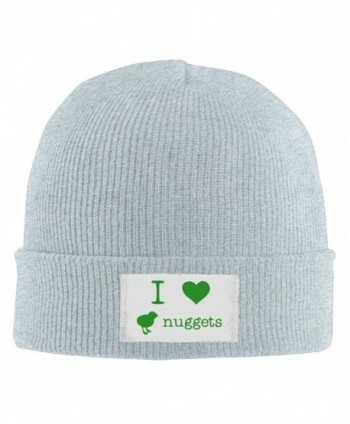 Thick, soft, and comfortable on wearing.